Embrace wellness beside seaside tranquillity. Only a few hours' drive from Bangkok, Anantara Hua Hin offers ideal surrounds for much needed retreats from the hustle and bustle of the city. Wake up to sunrise yoga or an invigorating session of Muay Thai. Unwind with healing Hua Hin wellness treatments in a lagoonside spa. Indulge in healthy cuisine and raw juice cleanses, enjoying sunshine and sea breezes. Indulge in a one-day spa retreat in soothing seaside surrounds. A massage and facial leave you relaxed and glowing. Replenish with a healthy lunch and raw juice. Escape everyday stresses with a day at the spa, with treatments designed specifically to detox. Open pores and invigorate circulation with a Thai herbal steam, scrub and massage. Rehydrate with a raw juice that cleanses from the inside out. 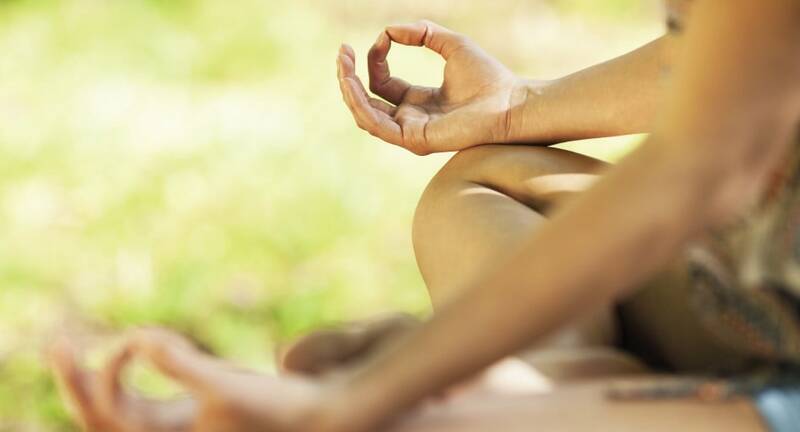 Boost energy levels with a yoga or Muay Thai session in tranquil garden surrounds. Reward yourself afterwards with a soothing massage and healthy lunch. An invigorating yoga or Muay Thai session is followed by the stretching and kneading of Thai massage. Refresh with a raw juice in verdant surrounds. Derived from the Sanskrit, with ‘shiro’ meaning head and ‘dhara’ meaning flow, warm aromatic oils are poured over the forehead continuously. A deeply meditative state is achieved, with improved sleep patterns following. Drawing on Ayurvedic principles, this soothing massage targets pressure points in the head and neck. Experience a gentle yet powerful remedy for chronic headaches and insomnia. The art of eight limbs utilises the whole body as a weapon, and is a great way to improve concentration, flexibility, strength and stamina. Practise your asanas on a sunrise beach or within lush landscaped grounds. Suite guests enjoy daily yoga sessions by the Lagoon Pool, and private classes are available for all guests on request. Treat your body right, with healthy food options available around the resort, with labels to explain health benefits. Special Wellness cuisine is also available, as well as cleansing raw juices.